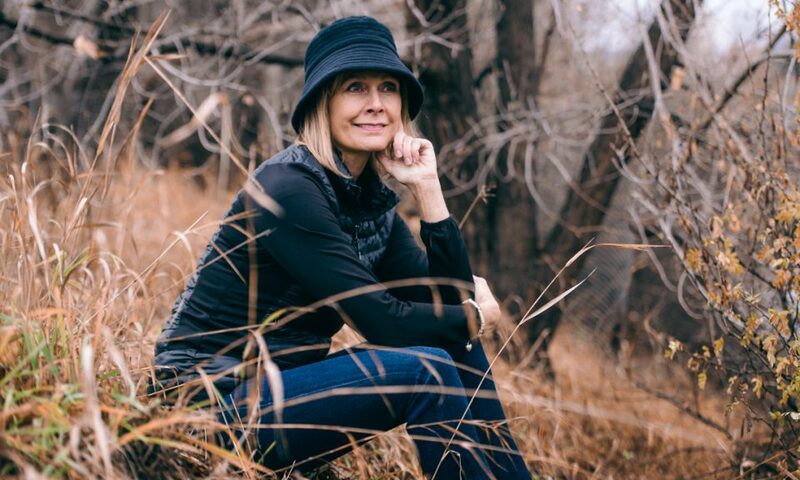 Debbie is a mom who has a passion for cooking, a love for the outdoors and travel. Debbie’s rewarding career as a Financial Expert spanned 25 years in the areas of Management/Investment Advisory/Financial Planning. She was recognized as Most Promising Officer of a Fortune 500 company and a top leader and performer winning numerous awards including the General Managers Award. She is a published writer in Canadian Living Magazine, Financial Post, Calgary Herald, Vancouver Sun, and Ottawa Citizen to name a few. Her public speaking engagements brought her to Alberta Primetime, Financial Solutions Show, Women’s Mastermind Organization and the Immigrant Women’s Association and she presented on topics such as financial management, fashion and motivation. Debbie was a former teen model and contestant on Miss Teen Edmonton. Debbie is also a survivor of childhood sexual abuse.